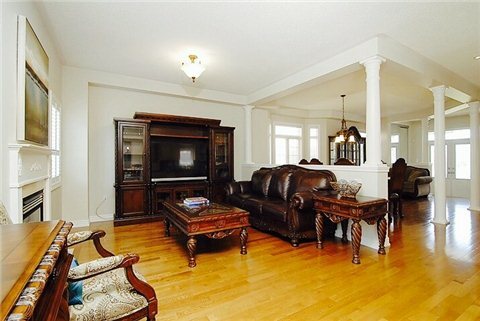 Prestigious Joshua Creek. 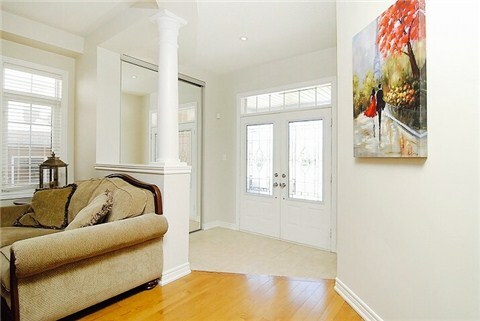 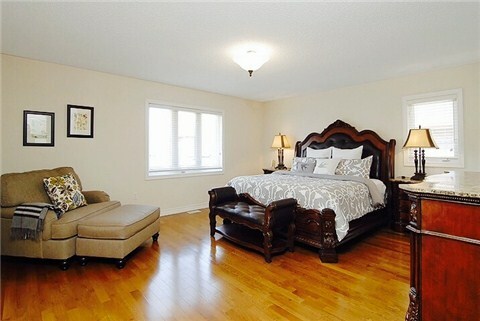 Custom Executive 4 Bdrm Home, Apx. 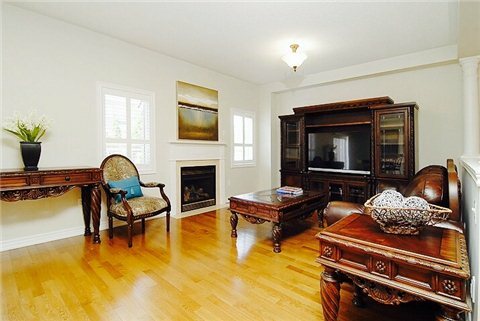 2,800 Sf. 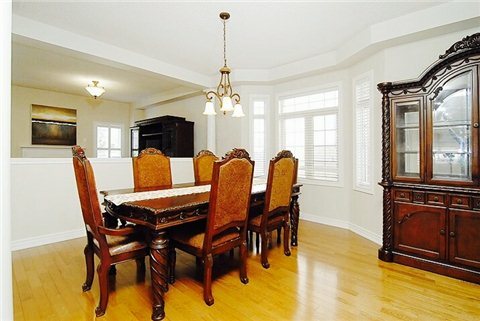 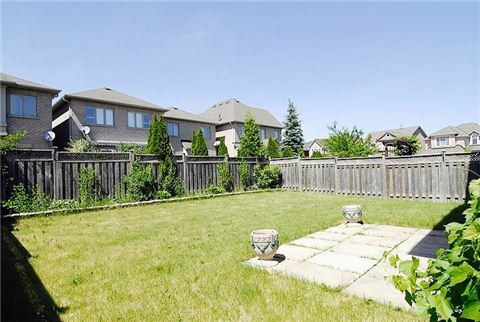 Elegant Brick & Stone Ext., Double Door Entry W/Covered Front Porch.Open Concept Layout. 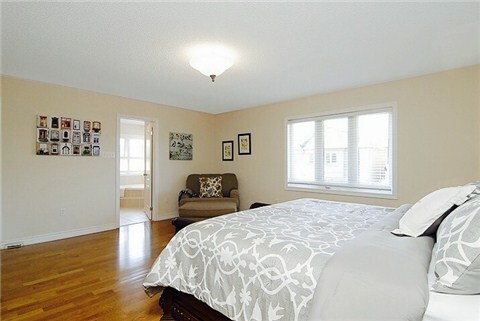 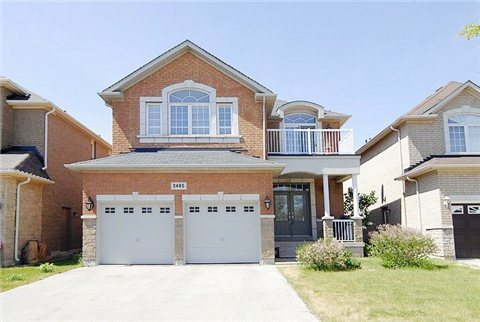 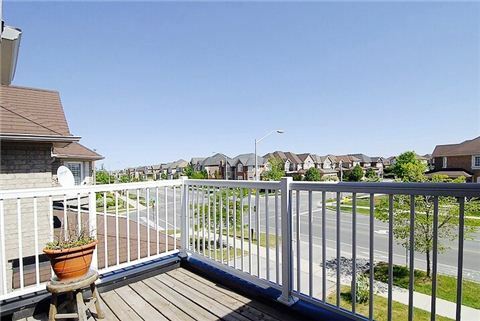 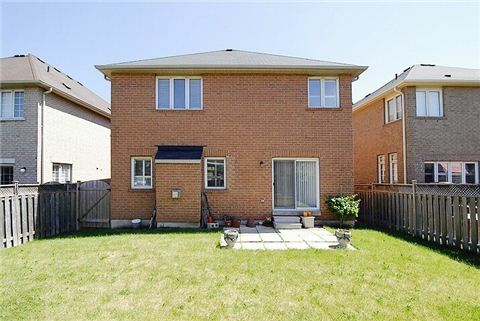 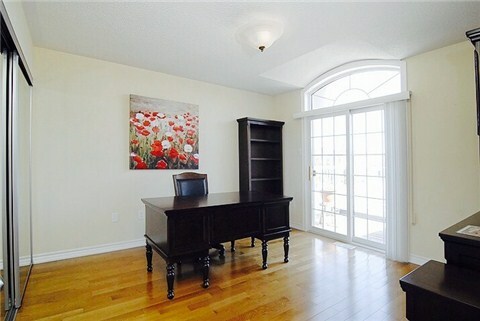 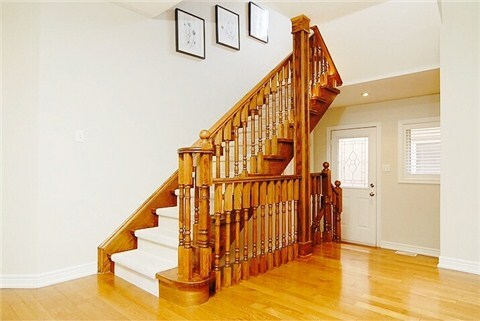 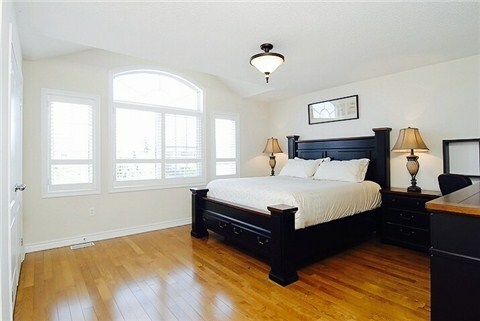 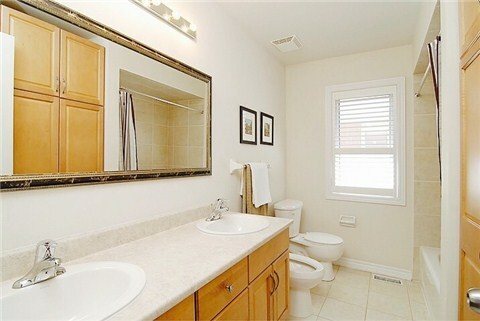 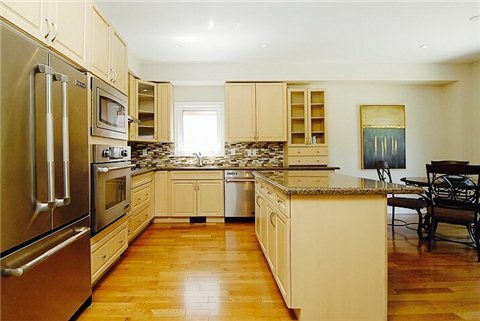 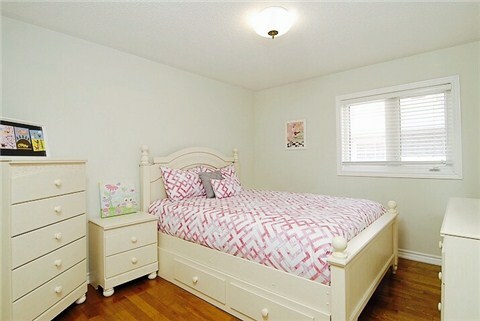 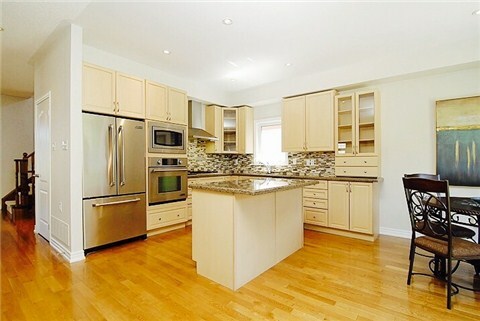 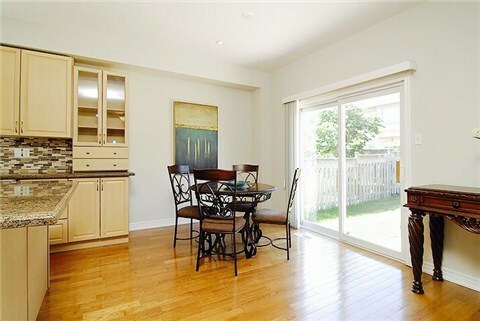 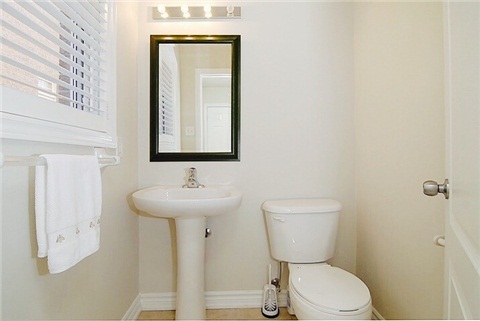 Gourmet Maple Kitchen Cabinet With Stainless Steel Appliances And Granite Counters, Main Floor 9 Ft Ceiling.Pot Lights.Solid Oak Stairs.Gleaming Hardwood Through Out.Side Entrance.New Washer &Dryer.Close To Parks,Community Centre, Excellent Schools, Shopping And Easy Accessto Highway & Go Train.